Fabric: 95% Polyester and 5% Viscose. 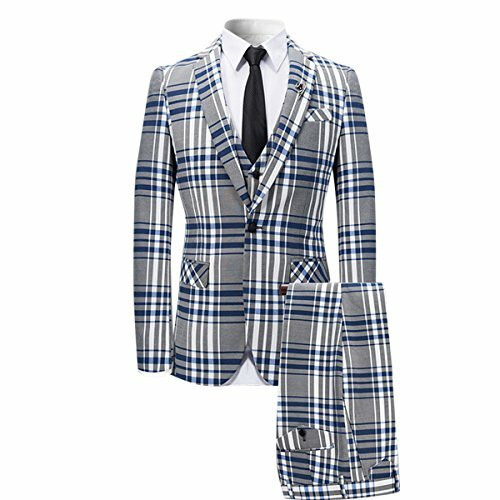 1.--High Quality--This suit is made from polyester fabric (95% Polyester and 5% Viscose). It's soft, light, thin, skin-friendly, comfortable, not easily wrinkle-free and durable.